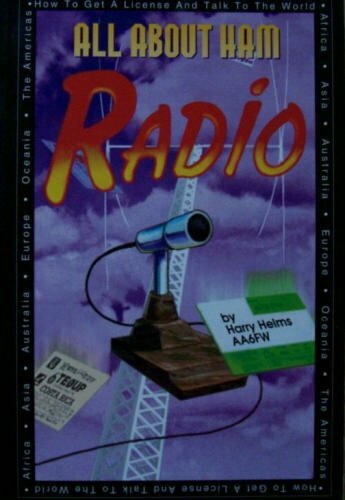 Helms, a ham operator since the age of 12, offers the first comprehensive guide to amateur radio since the Federal Communications Commission dropped the Morse code requirement for licenses. He explains clearly, and with enough humor to avoid tedium, licensing procedures, equipment, antennae, radio theory, and electronics. The attractions of the hobby may be ordinary conversation, accessing rarely contacted parts of the world, competing for awards, tinkering with equipment, or public service. Modes of communication include voice, Morse code, and television. Satellites and personal computers may be involved. Potential hams should find this introduction a useful aid in determining future action. Recommended for public libraries.